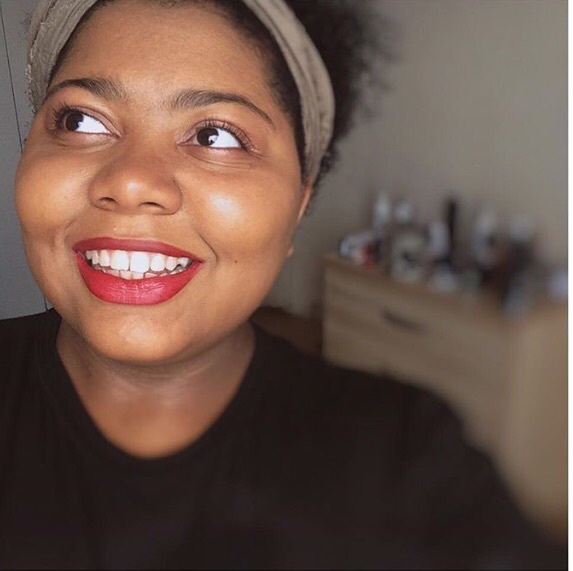 First up, I’d like to say a huge thank you to the beautiful Saabirah for taking part and playing such an active role in something I’m extremely passionate about. 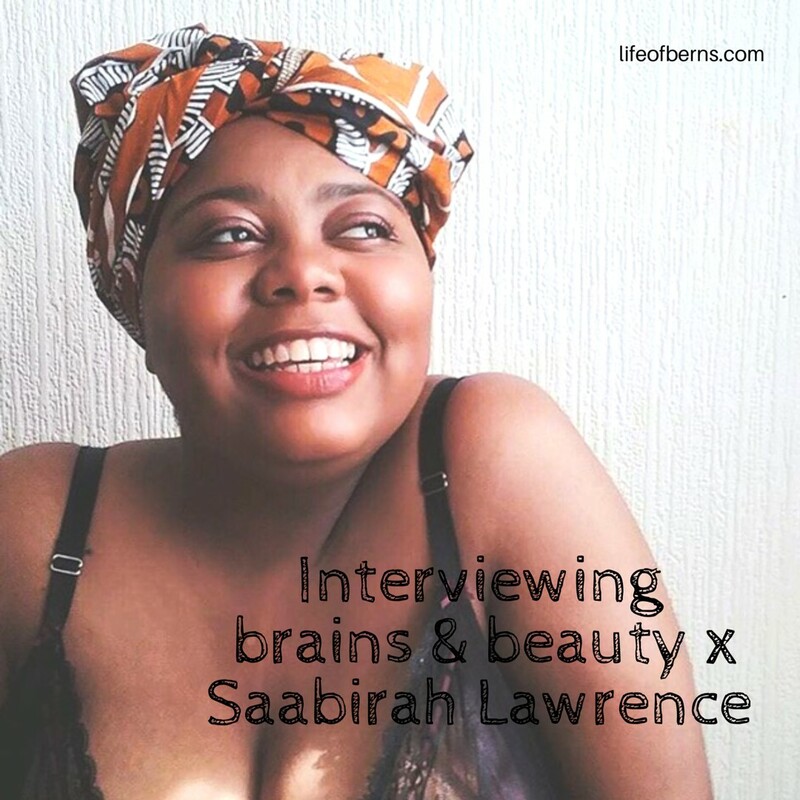 This blog explores my interview with Saabirah, a full time kitchen assistant in her early twenties who spends the majority of her spare time writing for her lifestyle blog. Two years down the line and she essentially writes anything and everything that catches her interest, from book reviews to feminism. I could heavily relate to this answer as I genuinely believe it’s the most integral part of blogging. What’s left unsaid in person is much easier to write down even if there is no intention of it being seen, and once you are confident enough to share your words, it’s like your work speaking for you without you needing to open your mouth. 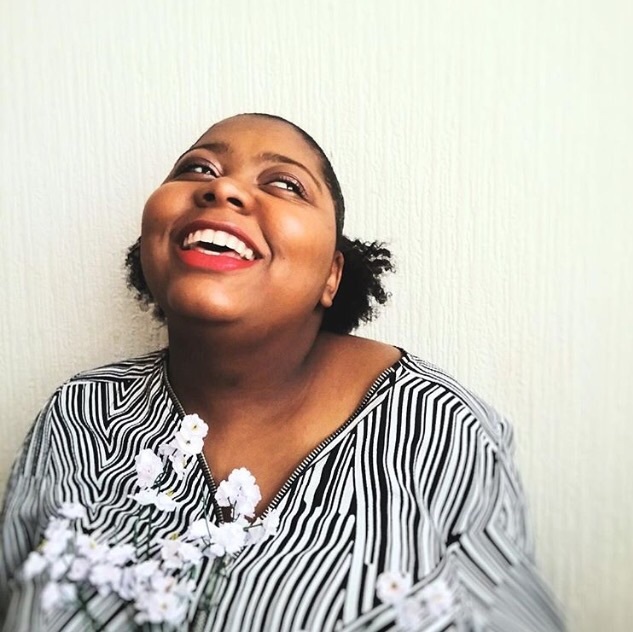 Saabirah has been able to take full advantage of her platform through meeting new people and ultimately making connections through social media. This was initially one of her challenges as a lack of interaction and engagement became a major hindrance in the growth of her audience. “I wasn’t getting much comments or feedback on my blog, I quickly realized that I wasn’t utilizing my social media sites properly”. 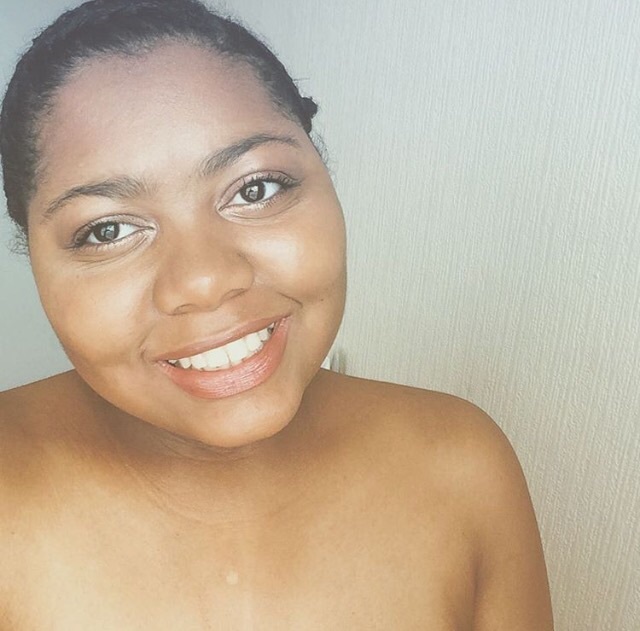 Saabirah believes that Twitter is the best for getting views, comments and feedback, followed by Instagram. 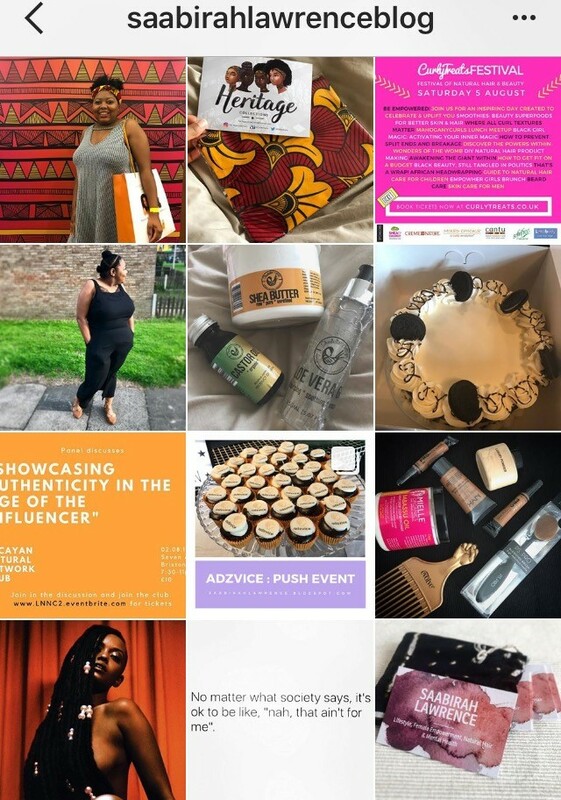 One method she has used to increase her audience as well as engagement were hashtags. Tagging blogging pages that would re-tweet your work to their thousands of followers always pays off as you never know who could benefit from it and how far your work could get you. Let me stop pretending as if Saabirah isn’t my spirit animal right about now. I feel that when your posts are super candid, people relate to you so much better and when it’s with a dash of carefree, you’ll never stop sharing what you want to share, everything sort of flows. To Saabirah, success means genuine happiness and contentment. It’s like a huge sigh of relief knowing how far you’ve come and knowing that you’ve worked for it. 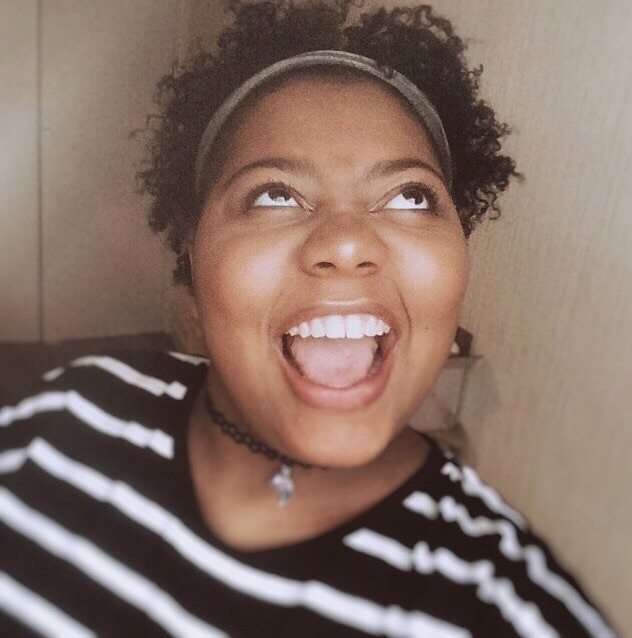 As part of her legacy, Saabirah would love to be remembered for making a difference in this world and actually leaving a mark.